A tropical treat for your hair, skin and senses awaits with the Inecto Pure Coconut range and Pure Citrus Shine Boost range. Inecto brings you its Pure Coconut range for beautiful skin and hair enhanced with coconut oil, vitamin C and vitamin E, for the optimum in nourishment. Boost your hair’s gloss and shine with the Pure Citrus Shine Boost range! For centuries, the benefits of coconut oil have been harnessed by Pacific Islanders. Now, Inecto has fused the proven benefits of coconut oil with the finest ingredients, to ensure hair is intensely hydrated and rejuvenated. 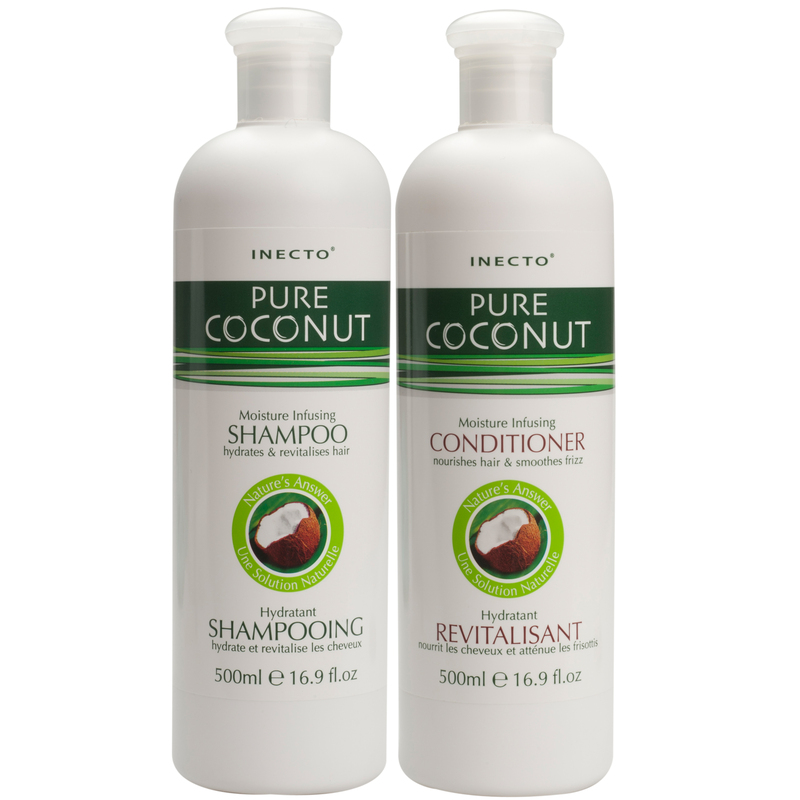 Inecto Pure Coconut Oil Moisture Infusing Shampoo revitalises and softens hair. 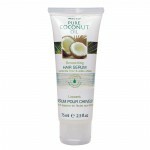 The shampoo contains 100% pure coconut oil to clean and nourish. Inecto Pure Coconut Oil Moisture Infusing Shampoo is particularly suited for dry and damaged hair. Hair is infused with moisturising ingredients, leaving hair shiny, soft and easy to manage. Inecto Pure Coconut Oil Moisture Infusing Conditioner smooths hair and adds shine. 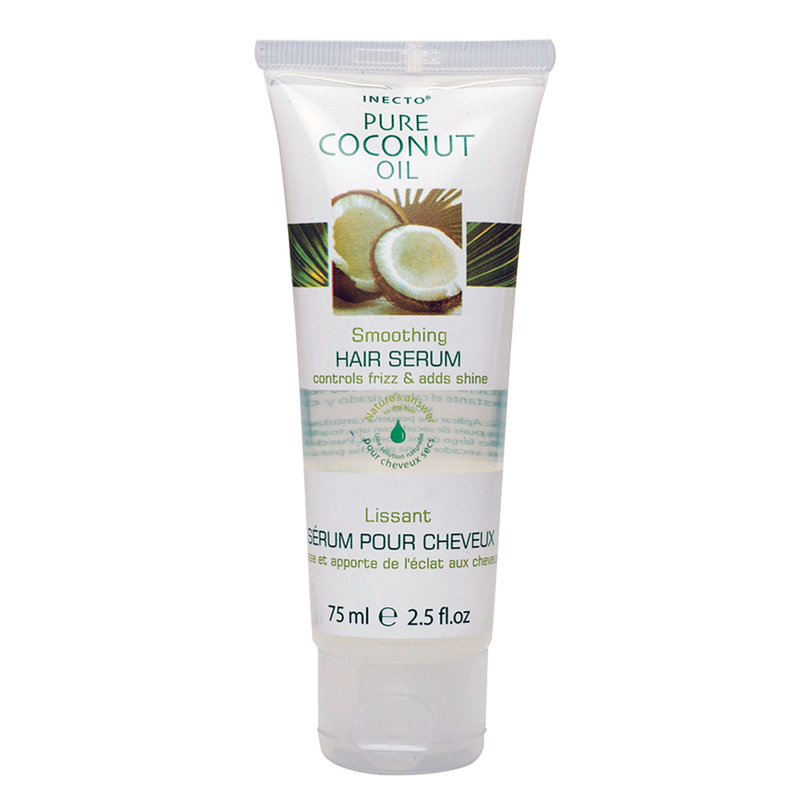 With the addition of 100% pure coconut oil, dry and damaged hair is smoothed and nourished. 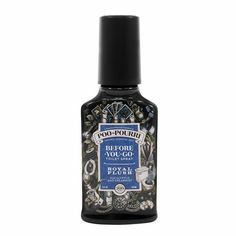 The super-rich yet light formula will leave hair glossy and superbly soft. Together, Inecto Pure Coconut Oil Moisture Infusing Shampoo and Conditioner are an unbeatable combination for hair that is at its best! 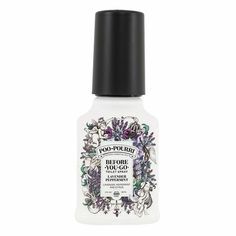 Control frizz with the hair-enhancing benefits of coconut oil! Coconut oil is natural nutrition for dry and damaged hair. Hair will drink up the intense moisture of Inecto Pure Coconut Oil Smoothing Hair Serum. Stop frizz in its tracks and add shine and smoothness with 100% pure coconut oil. Appearance of split ends is reduced, making hair glow with health and vitality. Lustre is restored with the coconut’s fertile source of nourishment. Inecto Pure Coconut Oil Smoothing Hair Serum is a blend of beneficial silicones and coconut oil, making it a serum and hair treatment in one. Frizzy and wavy hair will love Inecto Pure Coconut Oil Smoothing Hair Serum; transform troublesome hair into supple, soft and luxurious hair. 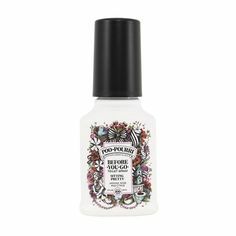 The delicious fragrance will have your hair smelling and looking its sweetest! For superior nourishment and softening, Inecto Pure Coconut body products are your tropical treat! The benefits of coconut oil have been lauded for centuries, so it’s time for the luxurious, skin-soothing benefits of coconut oil in your home. The Inecto Pure Coconut body product range includes intensely moisturising Body Butter, Body Oil, Hand & Nail Cream, Coconut Shower Crème, Body Lotion, Body Wash, Crème, Leg & Body Scrub, Nourishing Lip Balm, Facial Wash, Facial Mask, Facial Scrub and Daily Cleansing Wipes. Your whole beauty routine is enhanced by the moisture miracle of coconut oil. From super soft, hydrated lips to cleansing without harshly drying the face to exfoliating and moisturising legs at the same time, discover the skin-enhancing benefits of pure coconut oil all over. Skin you will want to show off awaits with the Inecto Pure Coconut body products. Soft, moisturised, revitalised and glowing skin with the natural nutrition of coconut oil!